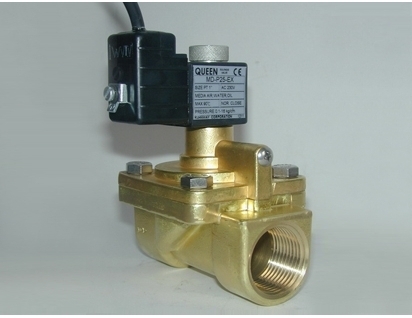 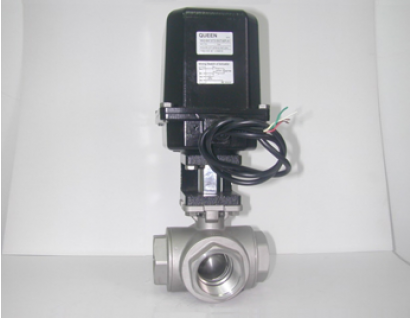 KUHNWAY CORPORATION is a professional solenoid valve manufacturer. 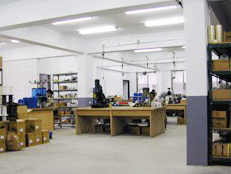 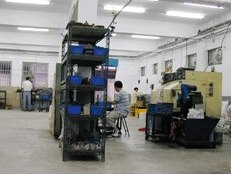 We produce two-way solenoid valves and electric actuators in Taiwan with more 21 years' experience. 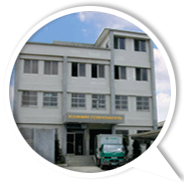 Also, we were awarded ISO 9001 certification in 2000.Our products are not only sold in domestic market, but also exported to other countries all over the world.The quality and price of our products for our users praise. 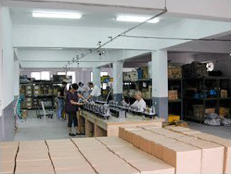 Our continuous pursuit of quality constantly upgrading prices remain competitive and the launch of our new products continue to meet the needs of our different customers.